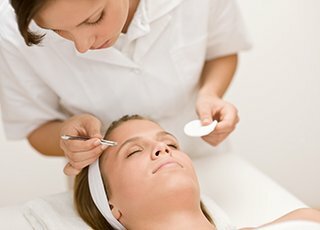 For individuals wishing to offer Threading as a professional treatment. Be qualified to offer this popular treatment to a high professional standard. Be able to offer your clients a natural alternative to hair removal that is cost-effective and efficient. 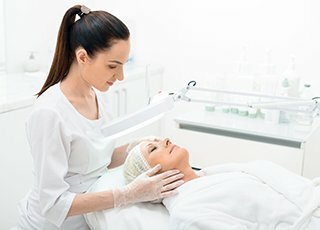 Know how to perform the treatment using traditional techniques. Threading is an ancient form of facial hair removal practiced in India, China and the Middle East. The procedure uses a 100% cotton thread which is twisted and pulled along the skin surface of unwanted hair, lifting hair directly from the follicle. It is a completely natural hair removal process that works on all skin types. It is an inexpensive, safe, simple, fast and effective method of hair removal that removes facial hair quickly and effectively without damaging the skin. This treatment is fast becoming a very popular and much-demanded treatment. With very little start-up costs, you can soon increase your business revenue by offering this great treatment. 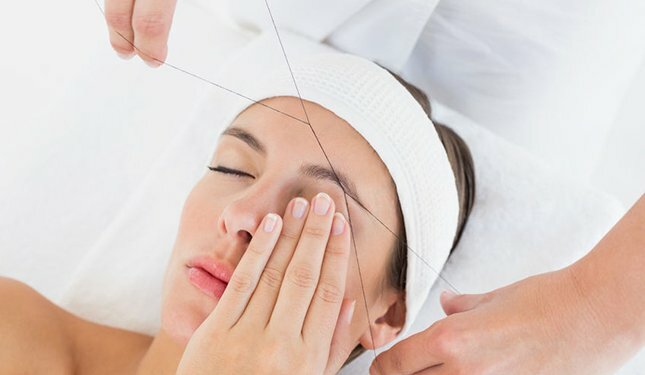 Threading is the perfect facial hair removal alternative to waxing, depilatory creams tweezing or laser, especially for clients with sensitive skin. Unlike laser hair removal, waxing or the use of depilatories, irritation and skin rashes are avoided as the top layer of your skin is not stripped off in the process. Client consultation and record keeping. Product knowledge, equipment and use of tools. Step by step practical threading techniques on the eyebrows and face (but practice will also take place on the legs and arms). Creating the perfectly shaped and well defined brows for men and women. Entrance requirements: None. Students must be a minimum of 16 years old. Qualification / Certification: Upon successful completion of the course you will be awarded a ‘Threading Diploma’ by Helen McGuinness Health & Beauty Training International. CPD Points: Our Threading Diploma accredited by the Beauty Guild, is worth 13 CPD (Continuing Professional Development) Points. What other skills could I learn ? Once you have completed our Threading Diploma course, you could consider our Waxing Course, our Intimate Waxing Course, our Electrolysis course or our Lash & Brow course.